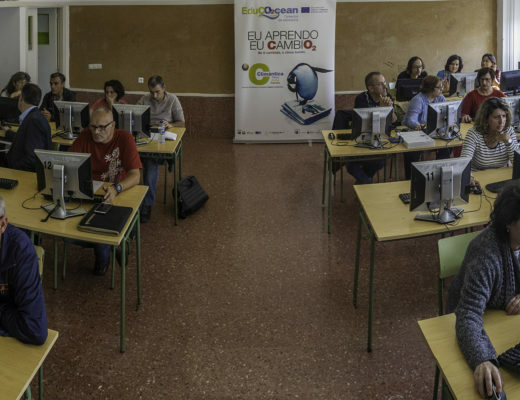 Oral communications of global change to citizenship based on laboratory practices. 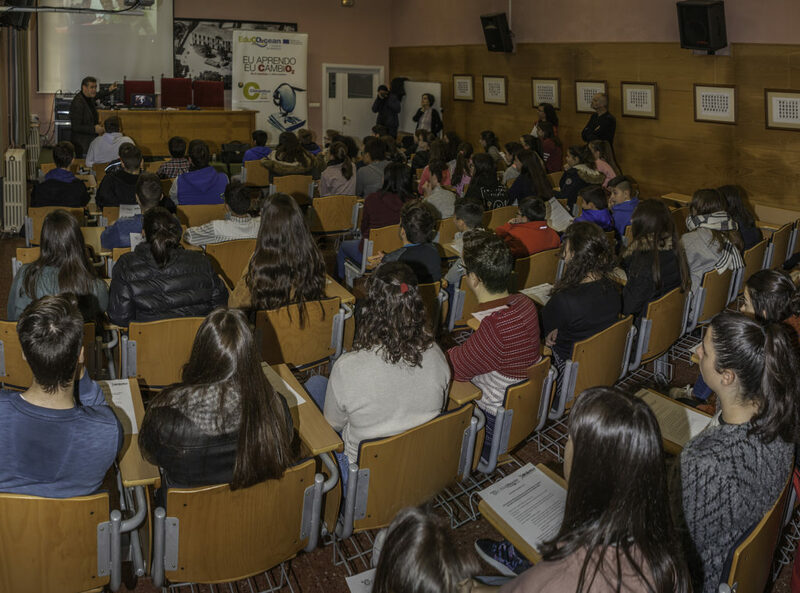 The students who attended were trained at midday on Monday to be communicators of the global change in the ocean in the following events. 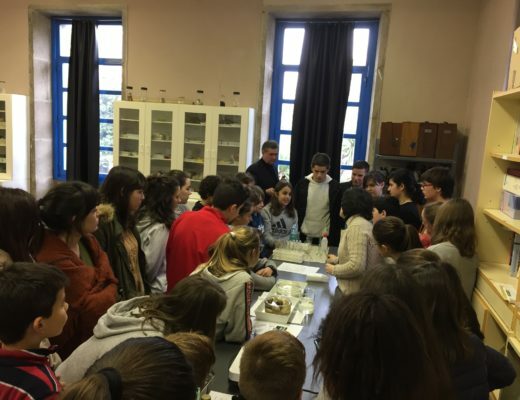 School Science Researchers who will show samples of all commercial bivalves of the estuary of Muros and Noia, extract their DNA, purify it, anilize their variability in relation to global change. Creation of products that raise awareness on global change and integrate science, technology, art, society and linguistic, audiovisual and multimedia communication.